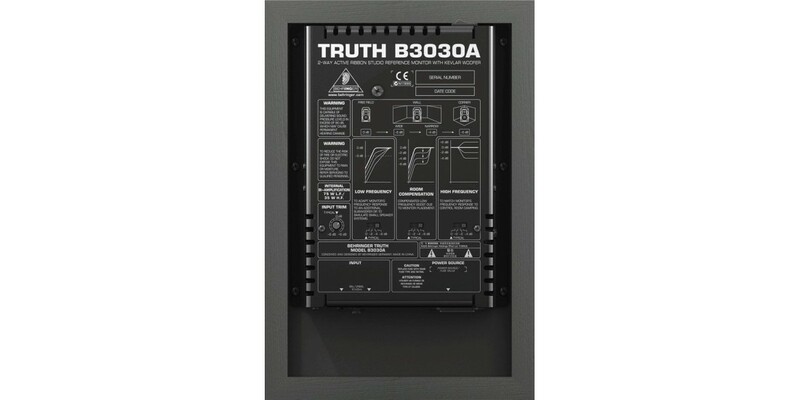 The Behringer Truth B3030A Active Ribbon Studio Monitor is your TRUE sound of the studio. 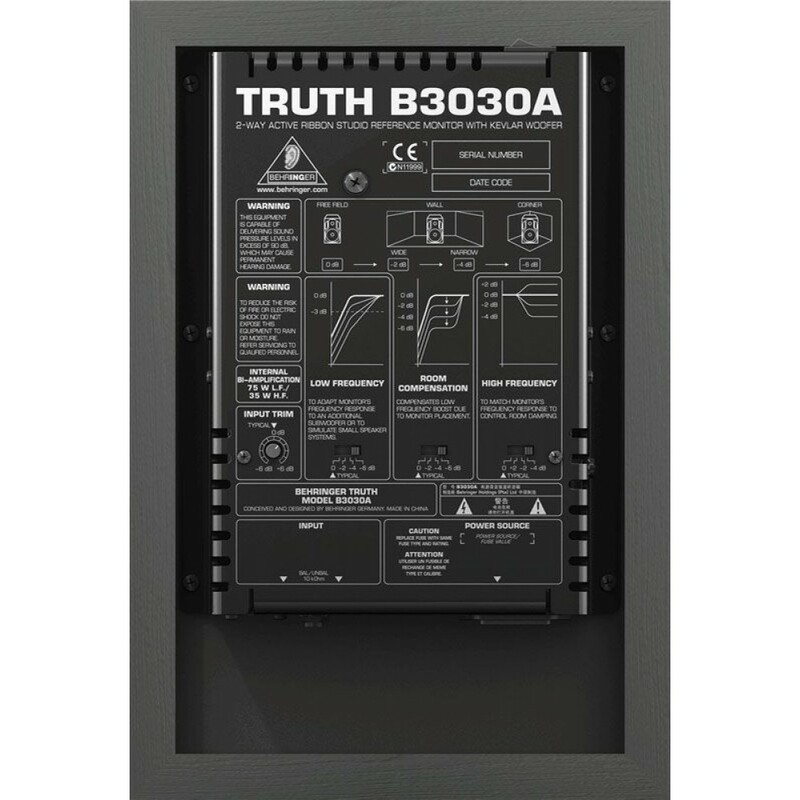 When it comes to really hearing your tracks the B3030A is there putting every sound under the microscope. 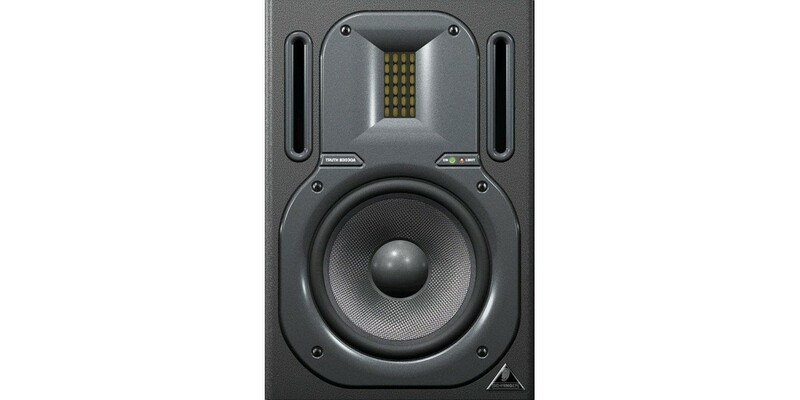 With its Ultra-high resolution, 2” velocity ribbon transducer for ultimate sound reproduction and the Magnetic shielding allows placement near computer monitors. 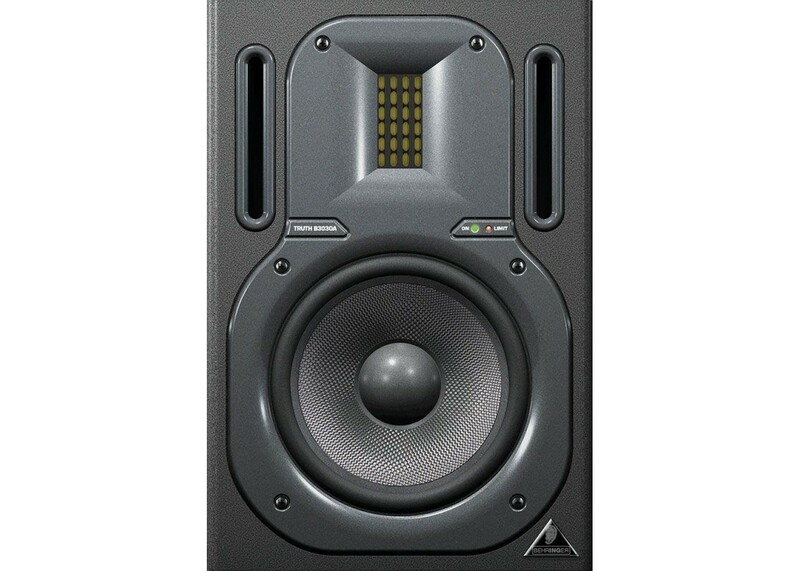 This monitor is your safe bet for great recording sounds.